2 Breakfast and 2 Dinner in hotel. 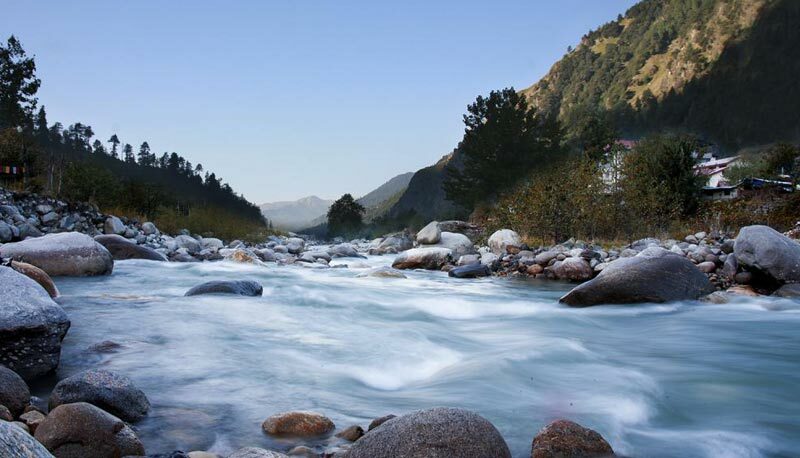 One full day sightseeing of Kullu Manikaran by sharing cab. 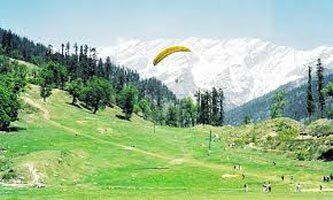 One half day sightseeing of Manali local by cab. 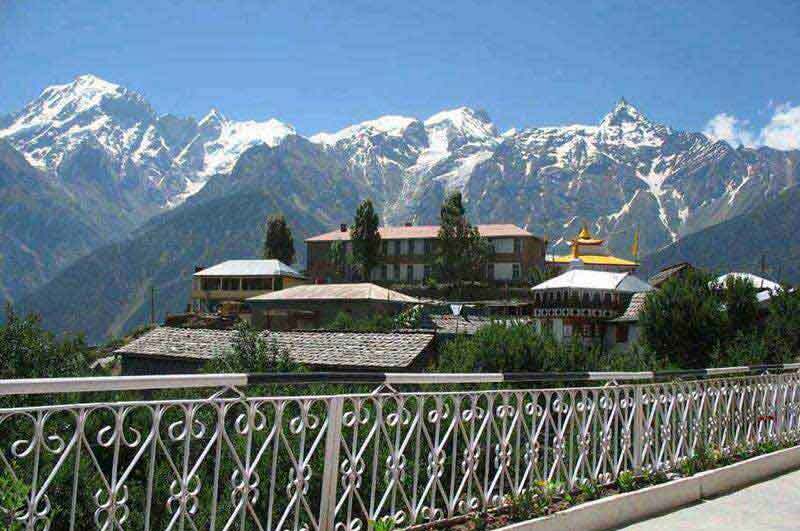 All pickup and drop from Manali Volvo bus stand to hotel by cab. All taxes included.Any Kind of Personal Expenses or Optional Tours / Extra Meals Ordered. Any Kind of Drinks (Alcoholic, Mineral, Aerated). 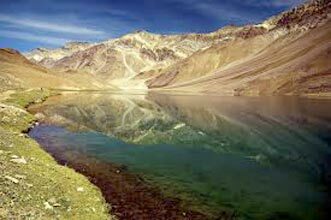 After Breakfast Visit Rohtang Pass is high mountain pass on the eastern Pir Panjal Range of the Himalayas around 51 km from Manali. (tourist spot in Himalaya having snow all 12 months) Rohtang Pass is the most visited tourist spot. You can enjoy skiing, snow scooter and other adventure activities here. Evening drive back to Hotel. Dinner & Overnight stay at hotel. After breakfast day is free for shopping in Manali local market. Then evening at 4:00Pm catch Volvo bus to Delhi. Overnight in Volvo Ac Bus. 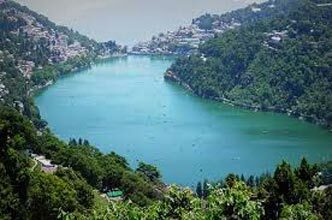 Shimla - Kullu - manali - Dalhousie Tour.. 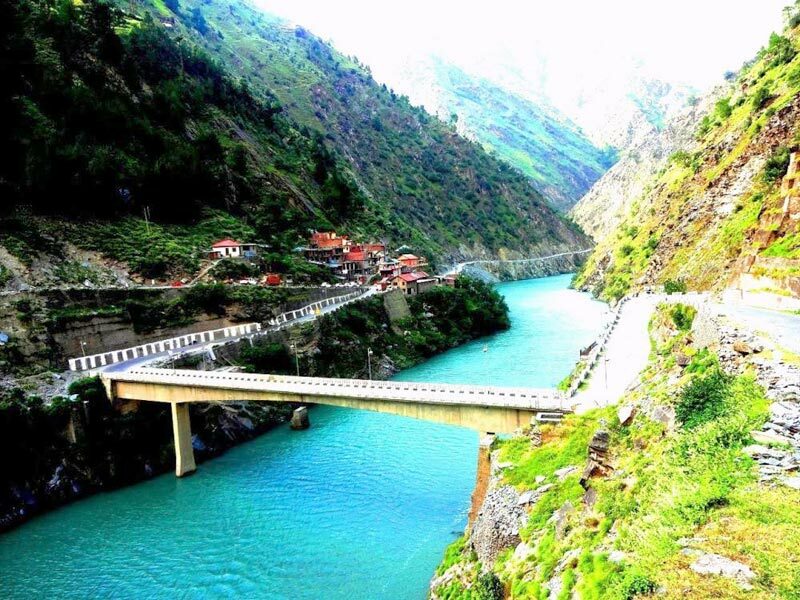 Destinations Covered : New Delhi, Dalhousie, Kullu, Manali, Shi.. 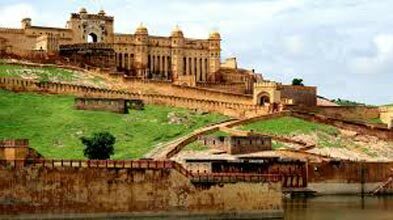 Magical Himachal Tour Package ( 8 Nights ..